Are you tired of your phone system not having the same modern features as your friend’s office? 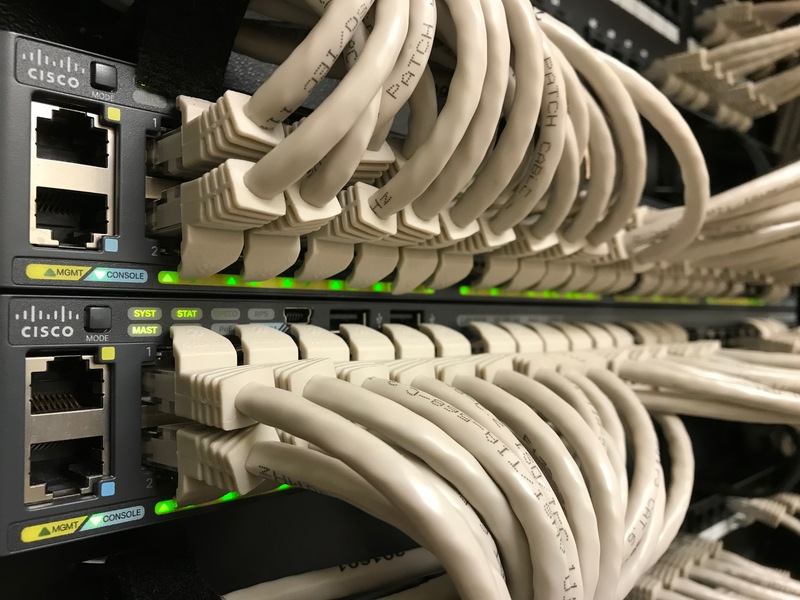 Are multiple switches throughout your network causing connectivity issues? Are you concerned about the safety of your staff, stock and premises? These are all problems of the past when you hire Intra Systems to update your infrastructure and add state of the art equipment to your setup. Our technicians can add cable, install new phone systems, and help you keep your eyes on what is going on with high quality, high definition camera surveillance systems. All completed in a timely manner and at competitive prices. You receive a top quality service and industry leading work. Click here for more details and let’s make a start on your project together.